Yahoo! Two of the Top Ranked Photographers in Canada! Again! — Crazy. Awesome. Photographers. Yahoo! Two of the Top Ranked Photographers in Canada! Again! Today brings our grand total to 155 award winning images with the PWPC, and if I'm not mistaken, I believe we hold the record for most awards ever won by any studio in the history of this wonderful organization. Woohoo! 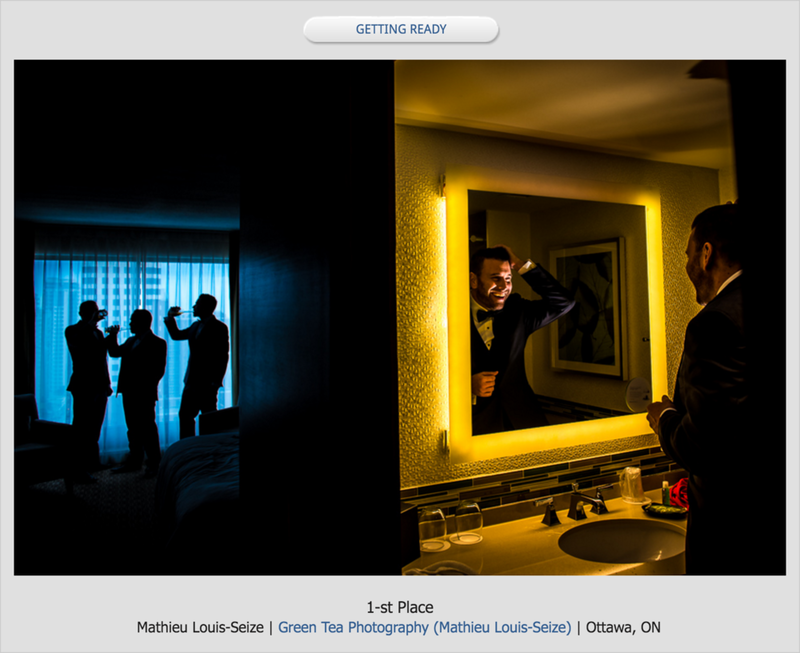 This also marks our 11th quarter being ranked in the Top Ten Wedding Photographers in Canada with the PWPC! We have to admit that it is an incredible feeling to be consistently recognized as two of the best wedding photographers in Canada! Thank you so much to all of our wonderful clients and congratulations to all the talented and wonderful photographers out there! We are truly blessed to be amongst you all and to call you our friends!